Sabra, Kineret and Halutzim campers sleep in cabins of 8-12 campers grouped together by units. Every cabin is equipped with bathrooms and showers. Teens live in Teen Village, nestled in the woods about 300 yards from the center of camp, with a bathhouse, recreation hall and 25-electricity-equipped platform tents accommodating six people each. Life in Teen Village is an excellent opportunity for 9th and 10th graders to accept responsibilities and freedom that go along with growing up and becoming adults. The SIT Program is designed for campers after their Teen Village experience. The first part of this all summer program includes a 3-week trip to Israel, before returning to EKC for Session II. While at Camp, SITs will begin to learn what it is like to be staff at Camp and will exposed to a variety of topics that will help them development into a potential future staff member. Campers located in Sabra Circle (grades 2-4), Camp Street (grades 5-6) and Claire and Vern Reingold Park (grades 7-8) live in recently remodeled cabins with electricity, ceiling fans and private bathrooms. Our Teen Campers (grades 9-10) live on wood platforms covered by durable tents and tarps. Each tent has electricity and fits 6-8 campers. Teen campers and staff use a shower house located in close proximity to the tents. SITs live in the Beit Chosky, which has showers and bathrooms. All campers in cabins and tents have plenty of storage space for their personal belongings. 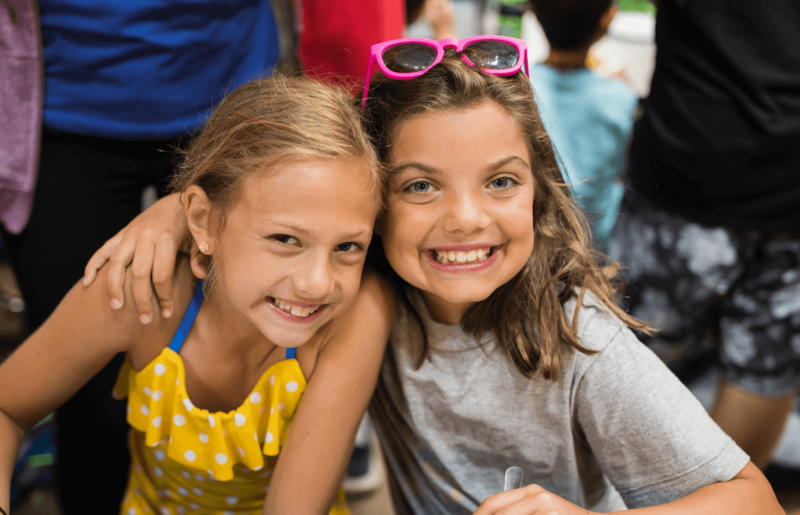 We make every effort to group campers based on the information provided to us in the Camper Information Form, which is sent to you in the spring. As a general rule, we place campers in cabins based on grade, as camp units are organized by grade and not age. Each camper is permitted to request two cabin mates. Special requests for bunking can be noted in the Camper Information Form. We will make every effort to honor at least one of the requests. The final determination of cabin groups rests with the Camp Director and the administrative staff.